When Samia Jarrar first met her husband, she had no idea that she would end up starting a company with him. 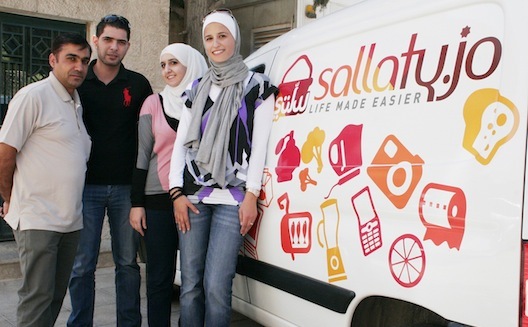 But in 2011, six years after their marriage, she, a software developer, and he, a business development manager, went into business together to found Sallaty.jo, an online supermarket that offers customers the ability to have grocery products and electronics home-delivered in Jordan. “I was my 1st customer,” Jarrar says with a smile. To determine whether the idea would work, she stopped her offline shopping altogether after launching the online supermarket. After doing a quick market assessment, she and her husband determined that they would sell to families not unlike themselves: medium to high income Ammanis who are married, busy, and would enjoy the convenience of shopping online. Here’s how it works: you can browse the Sallaty site, deciding between over 18,000 products that encompass everything from electronics to frozen peas, in three markets: SallatyMarket, which features typical grocery and personal care items, SallatyElectro, which features electronics and appliances, and SallatyPlus, which features clothing, accessories, items for children, beauty products, and home goods. Once you place an order, the Sallaty team will hand pick your products and deliver them to your door within four hours, or at a specific time during the day; it’s especially designed for those who are only home during specific hours. The more you buy, the less fees you pay; for orders under 50 JD (US $70), the startup takes a 1.5 JD (US $2) fee, but if your shopping expenses exceed 100 JD (US $140), the only charge will be for the petrol that fills Sallaty’s bus. Thus far, the site has grown to receive 2,000 visits daily, and over half return to shop regularly, according to Jarrar. “This demonstrates the trust that we built, which is hard over the internet,” she says. Most either buy their groceries on a weekly basis, or shop in the electronics section for mobile phones. Running offline ads. To compete with offline supermarkets and local dukans, Sallaty started taking out newspaper ads, which were unexpectedly effective, says Jarrar. “Offline media gives you credibility. I was surprised when people started to call us the first time we advertised in the newspaper,” she recalls. Offering cash on delivery. 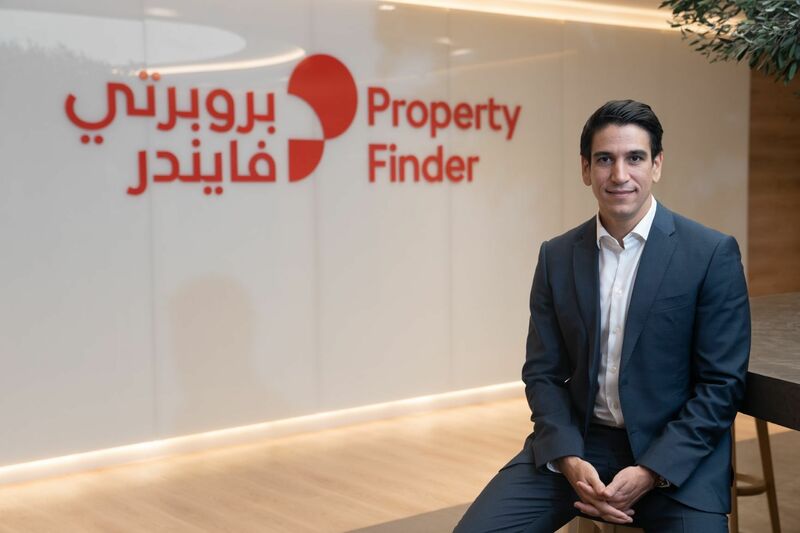 The e-commerce industry continues to grow every year in the Middle East, with a market now valued at $11 billion, according to Arab Advisors Group. Yet it’s tough to run an online store when the majority of the population doesn’t trust electronic payment. Therefore, Sallaty has yet to activate their online payment system, but offers cash on delivery to serve its market. Getting customer feedback. In any business, the customer is king. In a delivery business, it’s especially important to get the process right for the customer. The Sallaty team regularly calls their customers to get feedback, and also offer a built-in chat service on the site so that customers can ask questions as they browse through various products. To keep costs down, Jarrar and her husband run the company with a lean approach. “We don’t have a warehouse; all items come from various hypermarkets and stores,” she explains. Employees working at these stores update availability and prices and introduce new products on a daily basis, so that Sallaty can update its online inventory. While Sallaty sources a good portion of its products from a few well-known supermarkets, it works with 52 vendors in Jordan to source goods for all three of its markets. 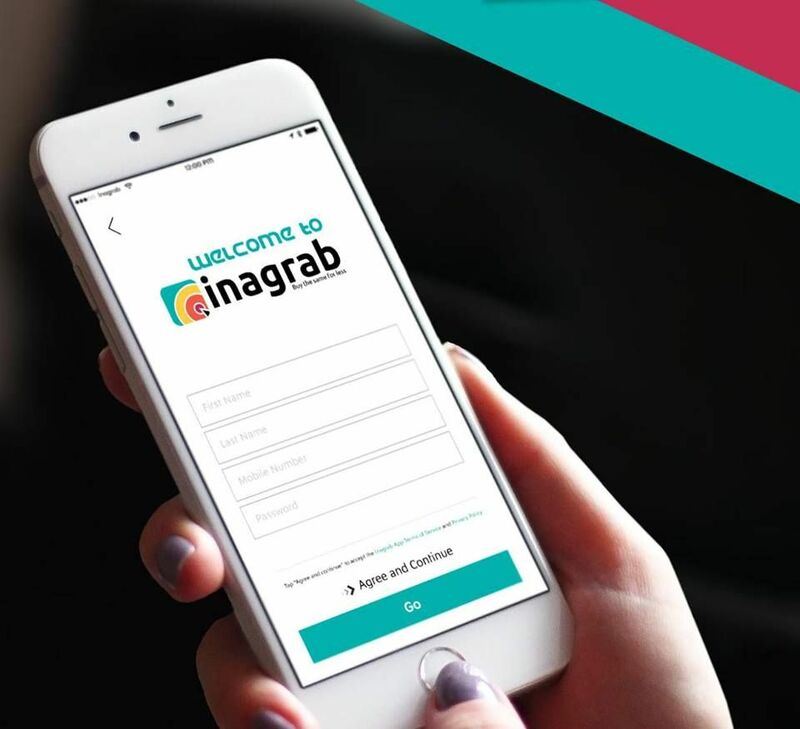 Thus far, the company generates revenue by taking a commission on sales, but the founders plan to branch into online advertising in the future. Research shows that we spend more on healthy items than on item we crave, such as ice-cream, chocolate and junk food, when offered longer delays before delivery, on an online service, but the trends reverses when offered quick deliveries. Thus far, the Sallaty team caters to both impulses, but notably does offer an ad for discounts on grab-and-go items on its homepage, perhaps a good tactic for luring in more casual impulse shoppers. Currently, the startup doesn’t have any significant competition online in Jordan, but their biggest challenge is changing consumer habits in Jordan and converting offline buyers into tech savvy online shoppers who spend more time with their kids or at the office and less time at the supermarket. 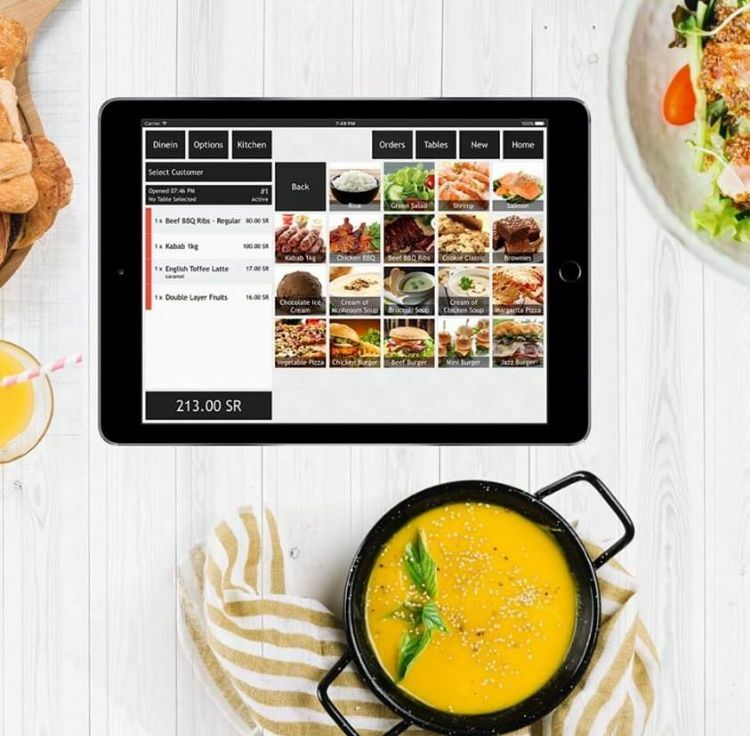 While their team currently consists of only seven people, the company will need to grow and scale as quickly as possible to take advantage of its first-mover position in the online grocery market. “Our plan is to cover all of Jordan but the true expansion will come when we reach out to the Middle East, mainly the UAE and Saudi Arabia,” says Jarrar. To tap into these markets, which boast smartphone penetration rates of over 60%, a mobile app might also help. For now, Jarrar is staying focused on serving her early adopters, Jordan’s growing number of e-commerce shoppers. “We’ll be ready to expand once when we have a strong customer base in Amman,” she says.